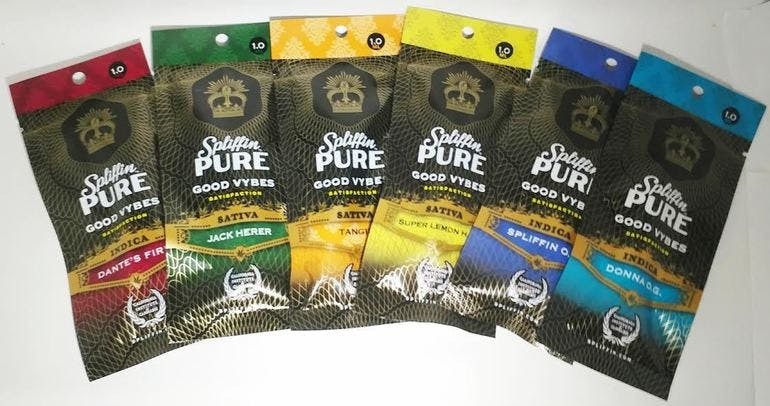 Spliffin 1G Tanks (2 For $75) (Before Taxes) 6 Strains Available! (INDICA) Donna OG - Dante's fire - Spliffin OG (SATIVA) Helio Jack - Tangie - Super Spliffin Haze Mix & Match - While Supplies Last! !